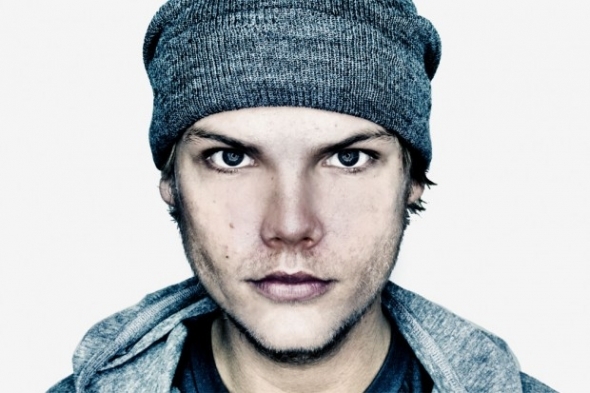 Back in Fall 2011, Future Music Magazine went to Stockholm to spend a day with Swedish superstar Avicii to document the basics of creating a new remix. It turns out Avicii is incredibly good at utilizing Fruity Loops and the various plugins available for the software. While I myself am not a producer and therefore cannot debate the technicality of Avicii’s work, it should not be understated that his career would not be where it is today if he were completely unsound. The track being worked on would eventually become Avicii vs Eric Turner ‘Dancing In My Head’ which you can stream below and purchase on Beatport.